Even most adults who grew up in the 1980's in America know about Postman Pat, the British children's stop-motion television series about Pat Clifton, a postman in the fictional village of Greendale. Now, the show's author and creator John Cunliffe has passed away at the age of 85. Cunliffe created the much-loved TV show Postman Pat as well as the show Rosie and Jim. His family placed a notice of death in their local newspaper, The Ilkley Gazette announcing that John had died on September 20, 2018. He was buried by family after a private funeral on Wednesday. The notice read, "John Cunliffe left his Ilkley home in a deluge of rain on Thursday 20 September, never to return. Even the skies wept for John, the gifted creator of Postman Pat, Rosie and Jim and author of many earlier published collections of poetry and picture storybooks for children." 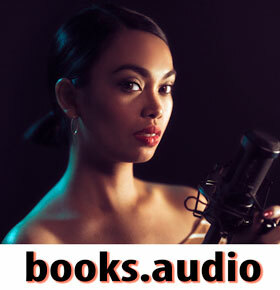 The show's official YouTube channel has over 70,000 subscribers and a few of the full episodes are still available. 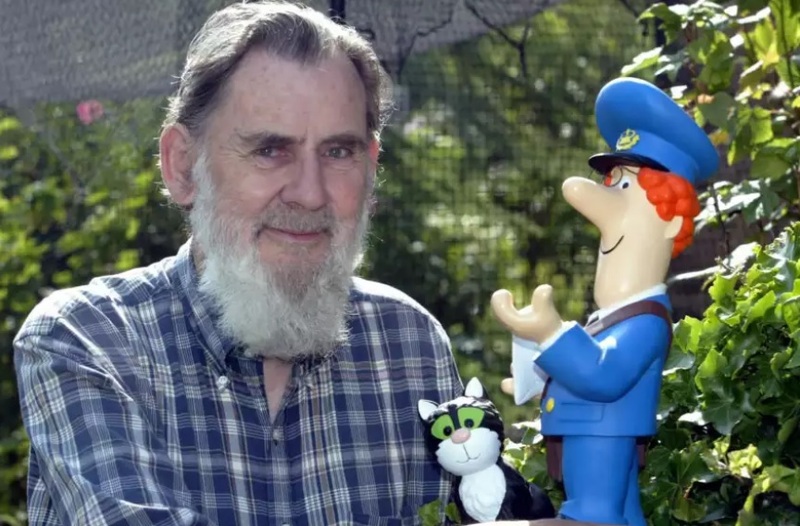 The stop-motion animator and writer created the character of Postman Pat Clifton and his black and white cat named Jess. The fictional village of Greendale where the postman lived in the series was inspired by his time living in the Lake District. Cunliffe wrote the show on an old Triumph typewriter in the back bedroom of his home in Kendal. He later teamed up with animator Ivor Wood who worked on such shows as the Magic Roundabout, The Herbs, The Wombles, and Paddington Bear. Cunliffe eventually presented the BCC with a 13 episode pitch which would air in 1981 and would become the start of a children's franchise worth millions. He continued to write books about Postman Pat but had signed a deal that meant he had lost control over merchandising or the way the character would be ultimately made into on screen. Nick Davies revealed that Cunliffe raised concerns in 1994 about the direction his show was going and the amount of promotional merchandise that was being bought and sold was huge yet he wasn't getting a cut. Davis said, he "protested quietly and was told to face commercial reality". It seems he would be given a raw deal but he wanted to see the show created after a long childhood of dealing with bullies, it seemed to mean a lot to Cunliffe to be able to provide happiness for others. Cunliffe said he created the ideal life of Postman Pat and "a community where everyone was happy and nobody broke anybody else’s spectacles for the sheer pleasure of it," in response to his tough childhood. He would go on to achieve success with another hit show called "Rosie and Jim", a show about a pair of rag dolls "who gently meandered around the British countryside on a canal boat." The show was produced by a company called Ragdoll which would go on to produce the hit show Teletubbies. Cunliffe leaves behind his wife Sylvia and a son named Edward. A spokesman for Royal Mail said, "Royal Mail was saddened to hear of the death of John Cunliffe. He created a character loved by young and old alike, while highlighting the unique role that postmen and women, in their red vans, play in communities across the country." Director of BBC Children’s Alice Webb also commented on his passing saying, "We are saddened to hear the news of John’s death. Postman Pat has been a hugely popular character on the BBC for nearly 40 years and was an absolute favorite from my own childhood. Postman Pat’s enduring popularity speaks to the genuine charm and warmth that John imbued in the characters that populate Greendale." Webb continued, "It's a world you’d like to be part of - a community that cares, is full of heart and full of fun - and that is a lovely thing to show audiences, both young and old. John created a real and relatable world that will continue to entertain our audience for a long time to come and I count myself lucky to be one of the millions of children whose childhoods were enriched by John’s creations." Good bye Postman Pat, say hello Post-Person Patty/Gender-neutral Pat. I never saw anything of his but it reminded me of Captain Kangaroo and Mister Roger's Neighborhood. Fond memories I hope for all.